To meet the variegated demands of our customers, we are manufacturing, supplying, a wide range of superior quality Traffic Signal and Safety Products. We have manufactured the offered range of traffic signal products in complete adherence with the international quality standards. 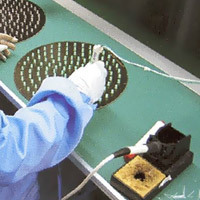 Further, our professionals make use of premium grade raw material and latest technology. 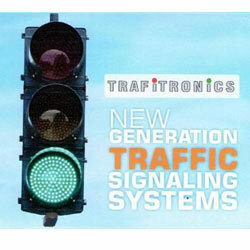 Our customers can avail these products traffic signal products at industry leading prices.